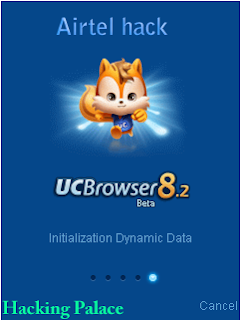 Download UC Browser 8.0.3, 8.2 and 8.3 handlers for JAVA Mobiles. Using this modded app, you can change FrontQuery, BackQuery Custom Server etc. so that you can Get free Internet access in your area. It can also help you to block Download and Browse restrictions on you by the operator. Now Download and Browse Anonymously! You can also change your user agent. Thus Facebook Gmail like sites can be viewed like that like PC and you will get a great PC like experience!